By Ryan Daws, 20 December 2018, 0 comments. Categories: Industry, Microsoft. By Ryan Daws, 07 December 2018, 1 comment. Categories: Industry, Microsoft. Popular emulator BlueStacks claims to provide six times faster performance when running Android software on a PC than a leading benchmarked smartphone. BlueStacks was created back in 2009 by Jay Vaishnav, Suman Saraf, and Rosen Sharma. No other emulator has achieved quite the same level of success – even receiving investment from the likes of Samsung, Intel, AMD, Qualcomm, and more. The emulator’s latest update, 4.0, looks set to add even more fans. By Ryan Daws, 19 September 2018, 0 comments. Categories: Android, Microsoft, Mobile. By Ryan Daws, 12 July 2018, 0 comments. 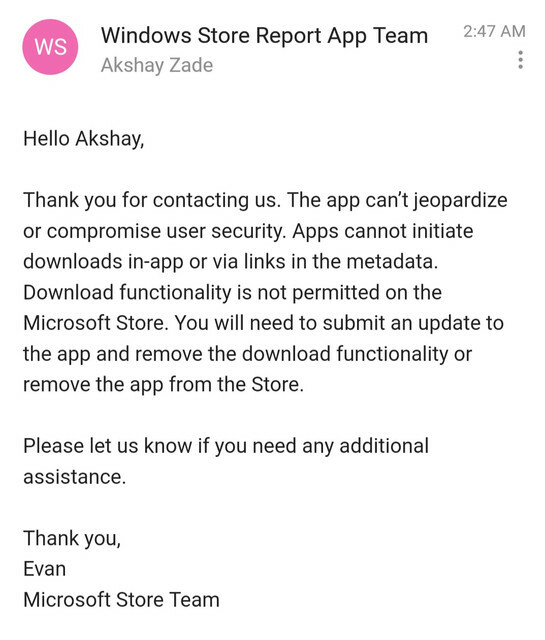 Categories: App Stores, Microsoft, Platforms.